A bit of stuff came out in pre-release this week, surprisingly. Here's some highlights! 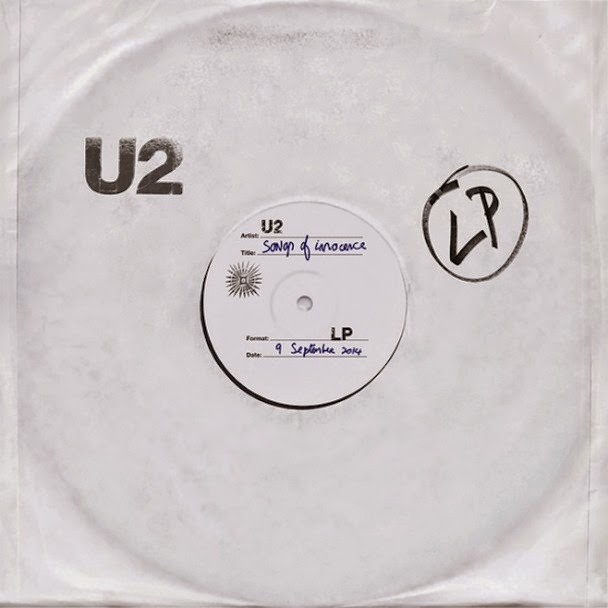 U2 - Songs of Innocence: One comment I read said that this U2 album is the best they've done in years. Another, in a comment about Apple putting out a program allowing users to remove the album from iTunes, said that Songs of Innocence is "so terrible it should be considered malware." As someone who legitimately thinks U2's best album is All That You Can't Leave Behind, this album is... somewhere in the middle. 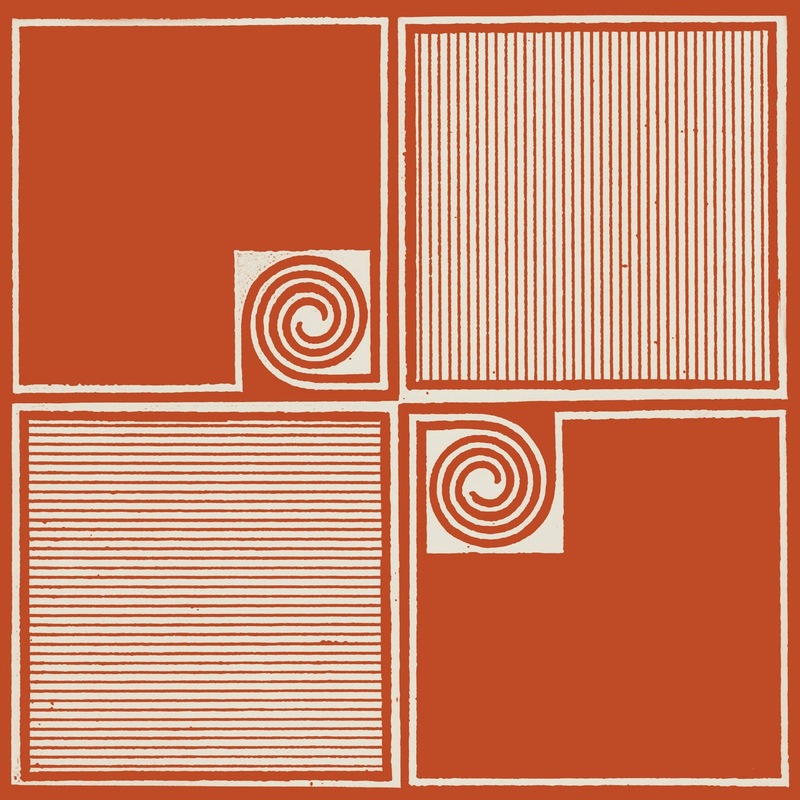 It's a solid album from a band that's been around longer than I have, but I'm not sure if it's really anything world-shattering outside of the distribution method that got it into the hands of possibly hundreds of millions. 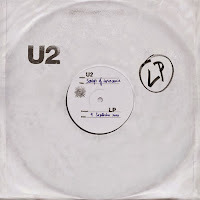 Kudos to U2 for the marketing ploy, not so much sold on the end result, though. As someone who isn't a U2 guy, though, I may not be the best judge. 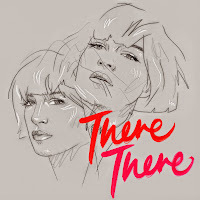 Megan Washington - There There: At some point in the last few weeks, some music blog put up "My Heart is a Wheel" from this album and I really liked it. It's sort of an off-center pop song, and it doesn't always take much for me to enjoy that. When this album popped up on Spotify early, I was excited, and it largely met my needs. 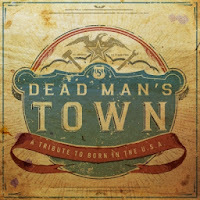 It's got some great moments, a number of solid songs, and a somewhat retro feel in many regards. It does suffer from the current pop mindset where the album needs to be about 10-15 minutes shorter, but beyond that flaw, it's definitely worth a listen. 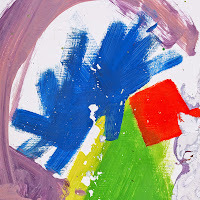 Alt-J - This Is All Yours: An Awesome Wave was my favorite album of 2012 by a longshot, and I'e been eagerly awaiting this follow-up since it was announced. It's a very different album than the debut, with a lot more reliance on instrumental bits than fully-formed songs, but this means that it's more of a mood piece than anything else. 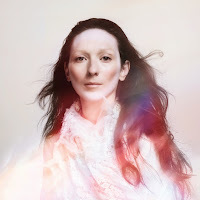 Yes, "Every Other Freckle" and "Hunger of the Pine" are great, awesome songs, but if you're expecting a darkish singalong like the debut album, you might be disappointed. For me? I really loved this on first listen, and I'm looking forward to spending a lot more time with it. The Asteroids Galaxy Tour - Out of Frequency: Most only know Asteroids Galaxy Tour from their Apple commercial seven or so years ago. 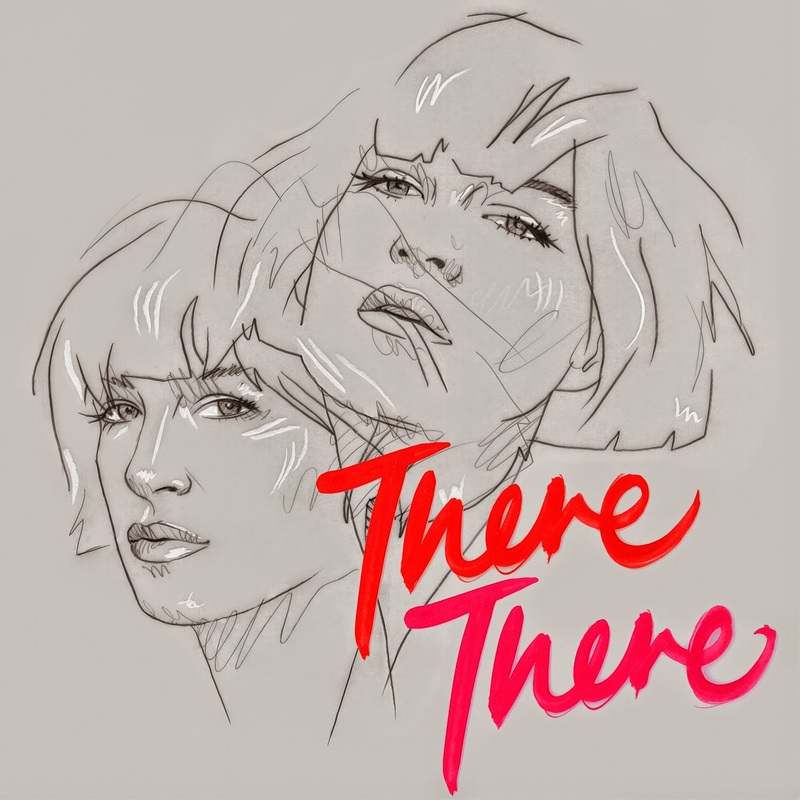 They're actually a pretty great band, all things considered, and while the latest album lacks that song like "Around the Bend" or "Heart Attack" that grabs you immediately, there are still a lot of solid moments throughout. We'll see if this has staying power, but I fear it's not going to be the breakout effort I was hoping for as well. This Will Destroy You - Another Language: Upon realizing that I'm not actually against instrumental rock music after really enjoying Mogwai's latest, I decided to give this a shot. 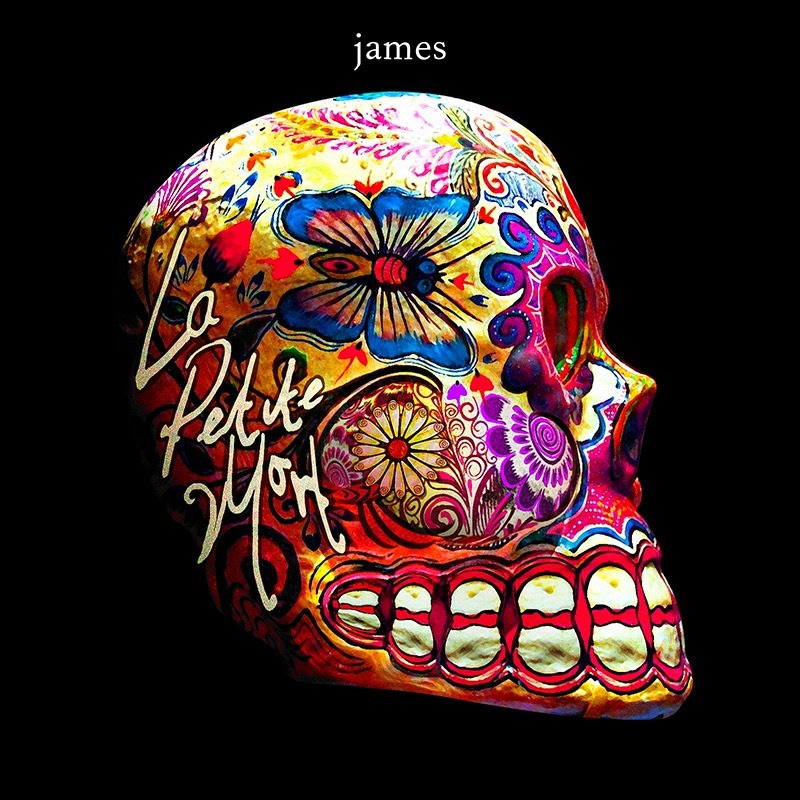 It's enjoyable enough, more a soundscape than anything else (and a loud one at that), and fans of more instrumental, harder rock music will find plenty to enjoy here on a whole, I think. 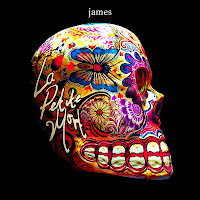 James - La Petite Mort: Karoake mainstays James released a new album in the US this week. 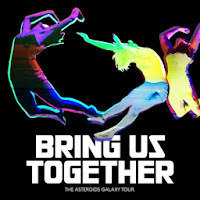 Honestly, it has some catchy moments, but feels woefully overproduced and terribly dated, which might be expected from a band that hasn't charted in the States in close to 20 years. A tough one, and I don't know what I expected, to be honest. My Brightest Diamond - This Is My Hand: I've tried mightily to get into My Brightest Diamond ever since the lead singer teamed with The Decemberists back whenever, and it's never really clicked with me until this album. 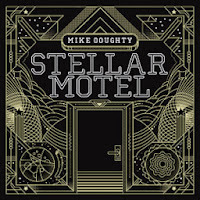 I can't tell you for sure whether this is actually much different than their other fare, but it's a really great indie rock record with some interesting parts to it. The album feels more straightforward than I remember, so perhaps longtime listeners will expect something different, but for me, this is working so far. Definitely worth a listen if you're looking to branch out a bit. 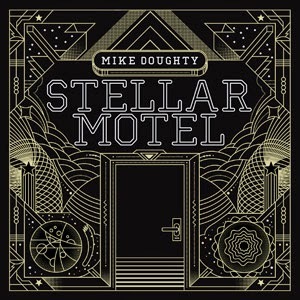 Mike Doughty - Stellar Motel: If the question "what if Mike Doughty of Soul Coughing did a hip hop album" ever crossed your mind, Stellar Motel will be your answer. This is a really fascinating album on a number of fronts, although I did spend a lot of time saying "man, what?" 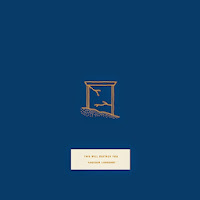 to myself with some of the songs. This might be a grower, so I'm going to have to give this some more time before throwing in the towel, but this one is absolutely a must hear. 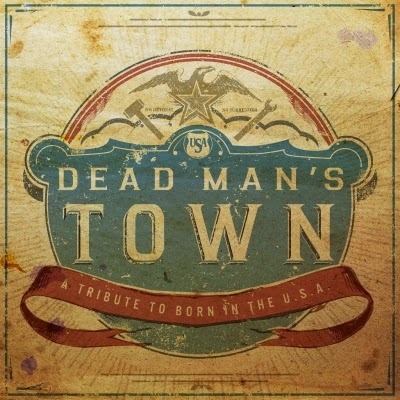 Dead Man's Town: A Tribute to Springsteen's Born in the U.S.A.: A lot of Ken and I's favorite roots/alt-country artists do their own takes of tracks from Bruce Springsteen's Born in the USA. I'm not a Springsteen guy, being too young and not being from New Jersey, and so there's not a lot of context here I'm getting. The songs I know have interesting versions, the songs I don't seem pleasant enough, but I can't say this did a ton for me outside of that. Springsteen fans might find more to it. Allah-Lahs - Worship the Sun: Allah-Lah's, so I read, are four surfer guys who used to or still work at the famed Amoeba Records in California. 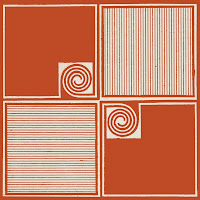 It is the most retro album that ever retroed in a lot of respects, and if you're into that sort of psych rock that seems to always be on the cusp of a comeback, this album is going to be your new favorite. As for me, I enjoyed the Temples album from earlier this year more, so your mileage may ultimately vary.